The government is under attack from the Opposition for a slow rate of jobs growth. Railway Minister Piyush Goyal on Tuesday said there was some difference between the actual jobs situation in the country and the existing data, which did not adequately capture the informal sector. In the run-up to the Lok Sabha elections this year, the government has been attacked by the Opposition for a slow rate of jobs growth. Goyal said the start-up and new-age entrepreneurial sector would give a major push to job creation and would offer employment to 5 million people by 2024. At present, this sector employs 1.5 million. 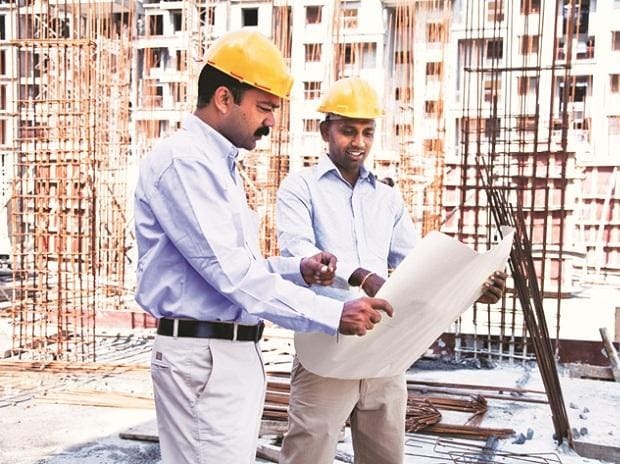 The latest data by the Centre for Monitoring Indian Economy (CMIE) indicates the unemployment rate in the country shot up to 7.4 per cent in December 2018, the highest in 15 months. ALSO READ: Modi pushes quotas ahead of Lok Sabha polls, but where are the jobs? “The data available in the public domain is totally at variance with the real unemployment numbers and the Employees Provident Fund Organisation data. We will have to make the data more robust in the informal sector,” said Goyal. He added the last reliable data available in the public domain was the one released by the National Sample Survey Office (NSSO) in 2011-12. “We are soon going to come out with new data from the NSSO,” he added. The latest data by the CMIE indicated that almost 11 million Indians lost their jobs in 2018. The data for December showed the total number of jobs declined by 10.9 million to 397 million. In December 2017, the total number of jobs was 407.9 million. “The CMIE started coming out with this data from 2017 onwards. I really don’t know from where they are coming up with this,” he said on the sidelines of a Confederation of Indian Industry summit. The minister added that the government was not banking on this data. He added a host of new-age industries had improved the livelihood of people without necessarily translating into a concomitant pick up in employment as they are not getting captured in the formal payroll data. “Efforts must be directed towards greater job formalisation, including increased social security coverage, to bring such employees into the formal jobs net,” he said. The railways had in this financial year (2018-19) had announced 127,000 vacancies, of which 23.7 million have already been applied for. Goyal said the large number of people applying for formal jobs create an impression that there are many unemployed. “This is wrong, as many people are applying because of the security and attraction in government jobs. Many are already employed in the private sector,” he added.